For the sixth time in the past eight years, Savannah College of Art & Design’s equestrian team took home the ANRC Intercollegiate Equitation Championship, today, April 18 at Sweet Briar College in Sweet Briar, Va. Not only did they win the championship, they simply dominated the competition, winning every ridden phase. 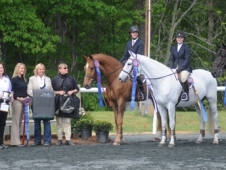 Home team Sweet Briar College claimed the reserve championship, and the University of Virgina finished third. 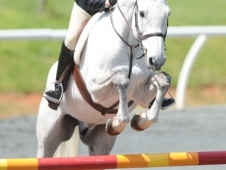 SCAD’s team, Kels Bonham, Paul Fredrick and Henrietta Armstrong, hit the ground running in the dressage sportif on Saturday, followed by two impressive performances in the hunter trials and equitation rounds. 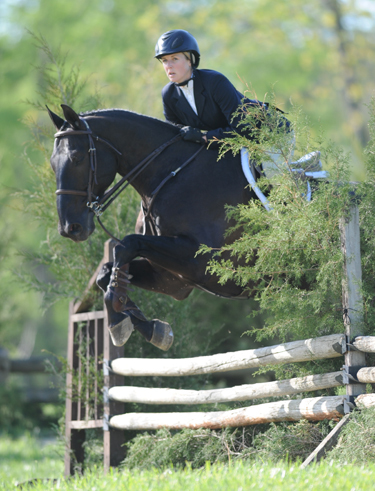 While Armstrong was new to the team this year, Fredick was part of the 2008 and 2007 teams, and Bonham had two championships to defend. 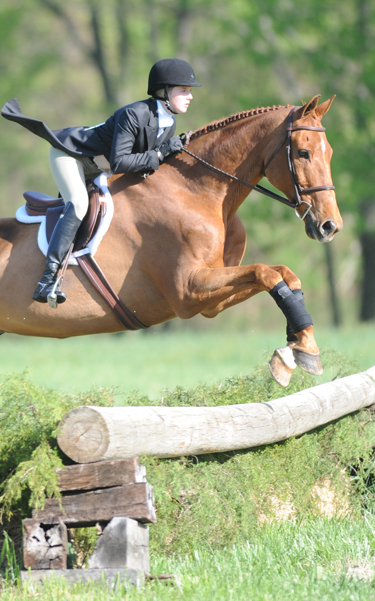 Bonham’s weekend went according to plan, as well. 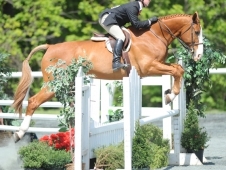 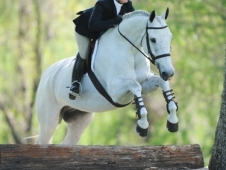 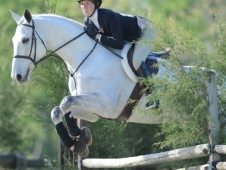 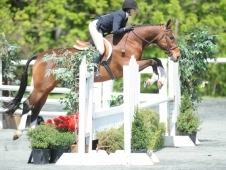 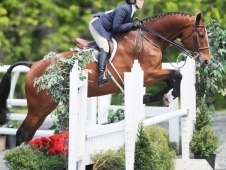 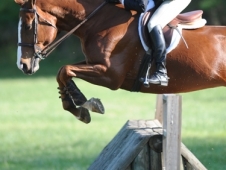 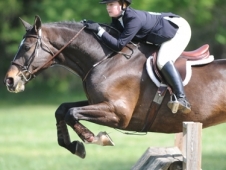 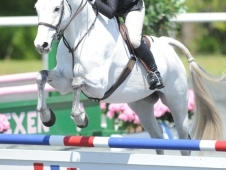 While she finished third in the hunter trials phase, she went on to lay down the trip to beat in the equitation course, posting a score of 85 and sealing the overall win. 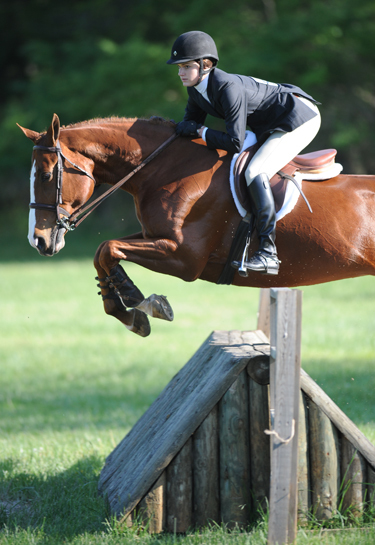 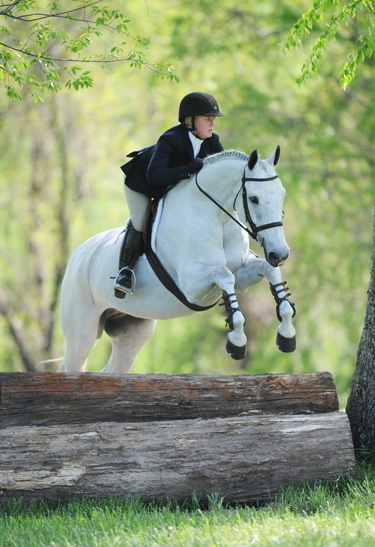 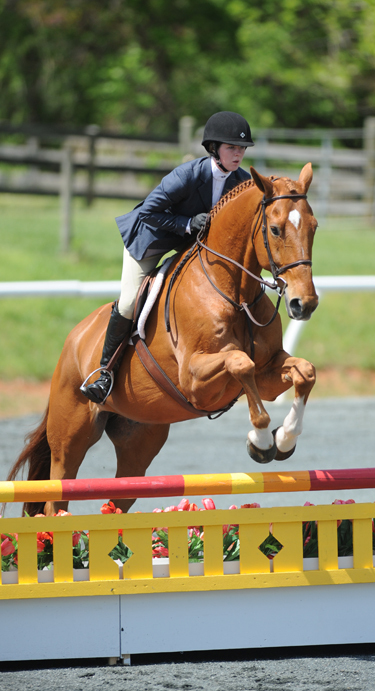 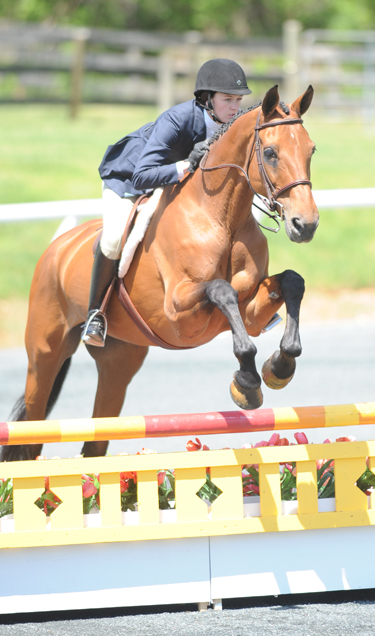 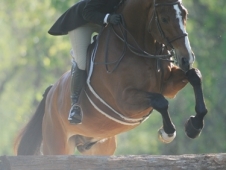 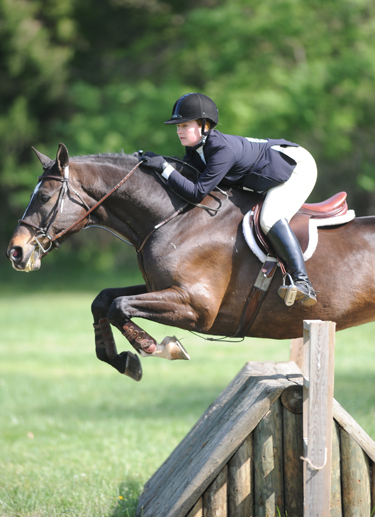 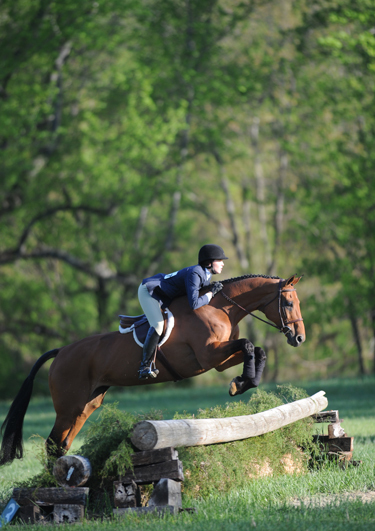 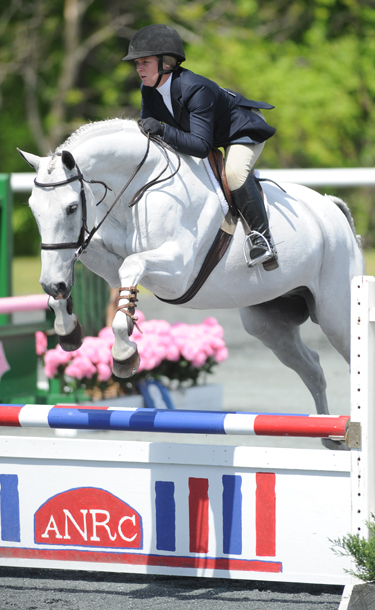 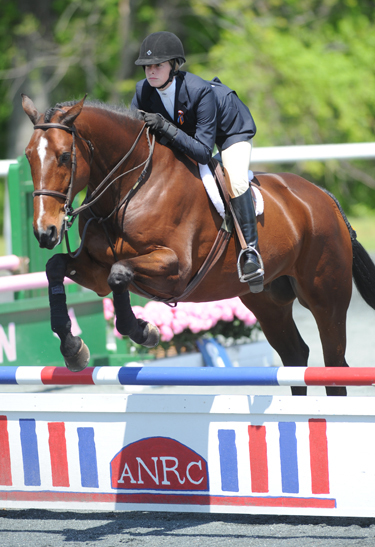 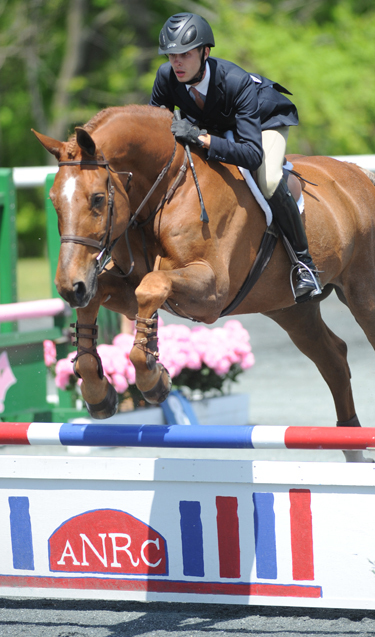 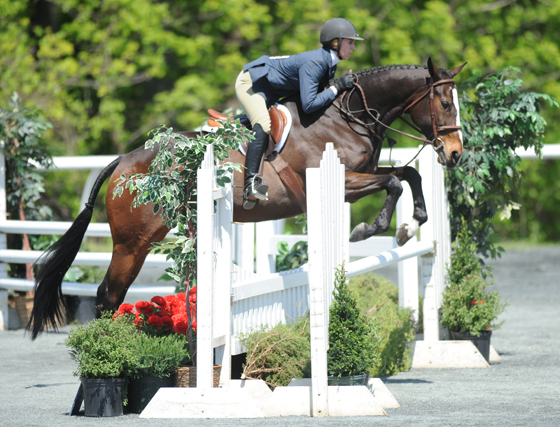 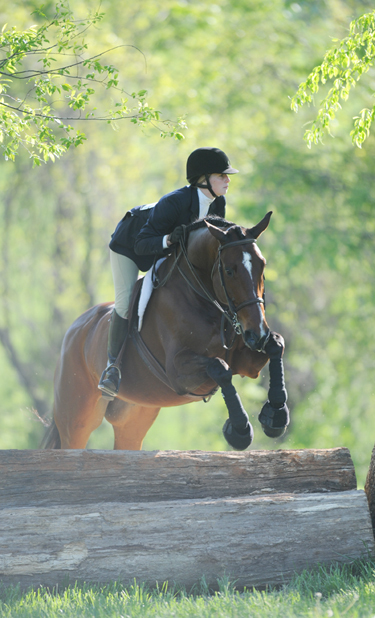 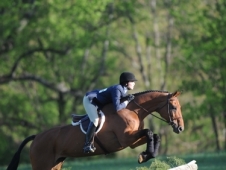 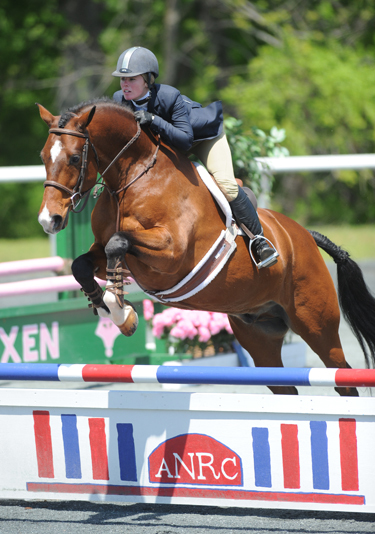 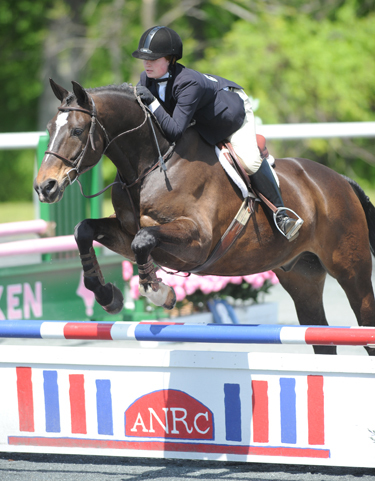 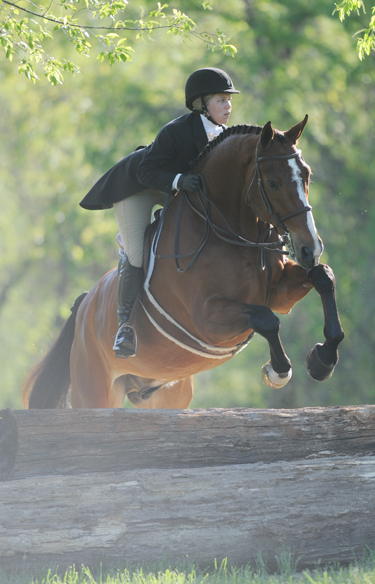 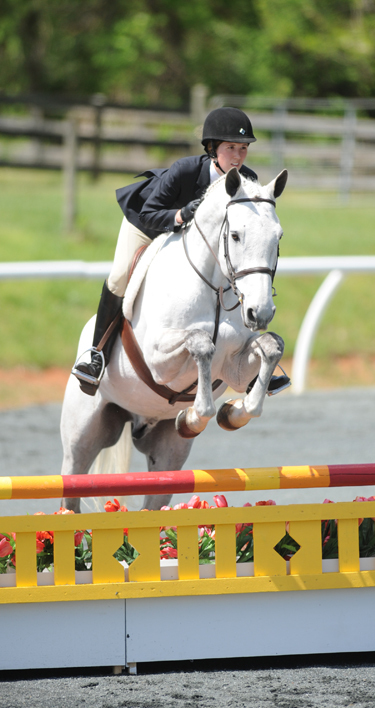 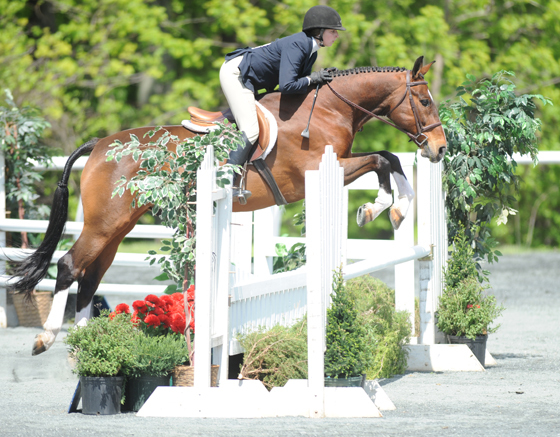 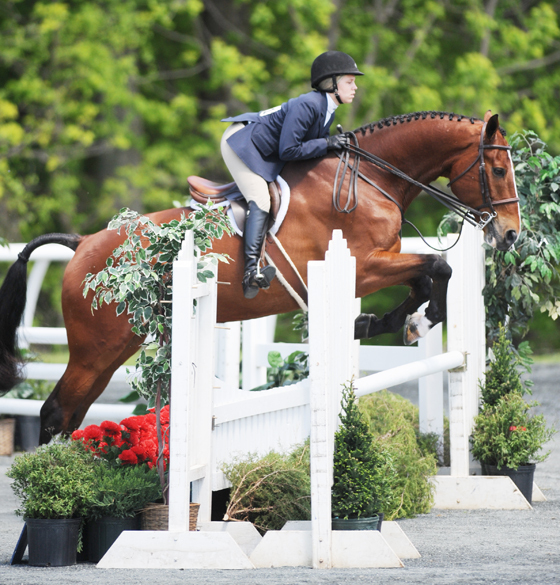 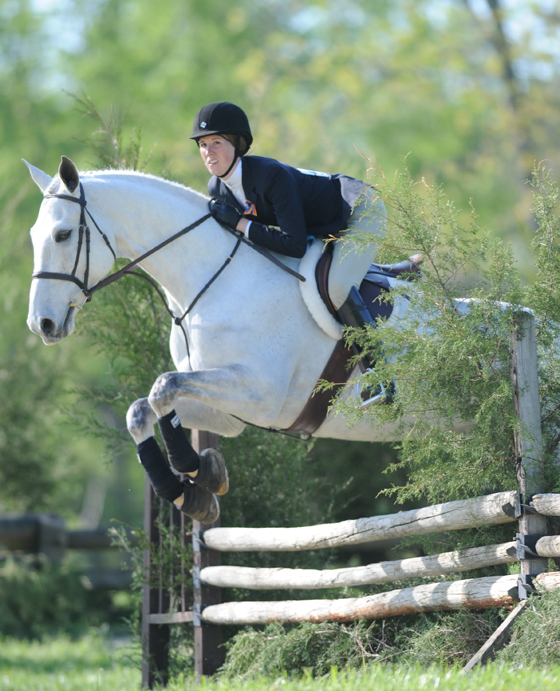 Sweet Briar College’s Morganne Young bounced back from a mid-pack score in the hunter trials with an impressive equitation trip (84) to take the reserve championship honors, and Goucher’s Karli Postel finished third. 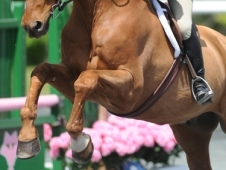 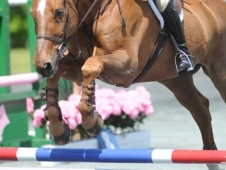 The ANRC championship is unique in the way it’s designed, testing every aspect of horsemanship. 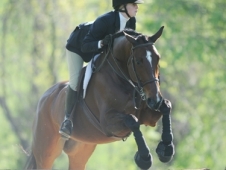 The ANRC program stresses the importance of becoming a well-rounded horseman, and many of the riders who competed aspire to eventually become professionals in the industry. 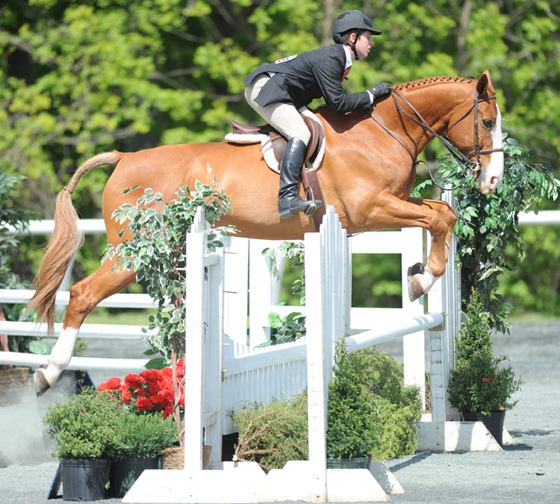 Bill Moroney, who had never judged ANRC, was also happy with the event. 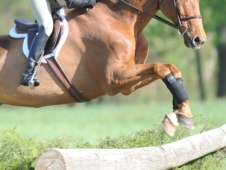 One thing both judges appreciated was the way the riding tests influenced one another. 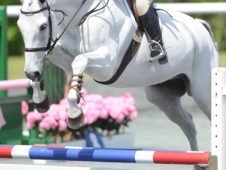 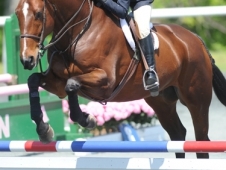 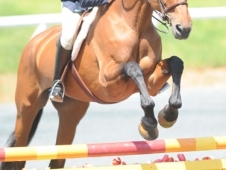 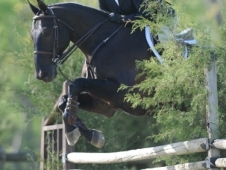 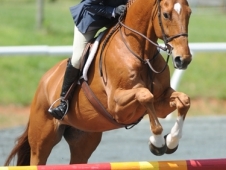 The hunter trials course asked riders to develop an open stride in order to cover ground, and many of them had trouble reorganizing their horses once they returned to the arena. 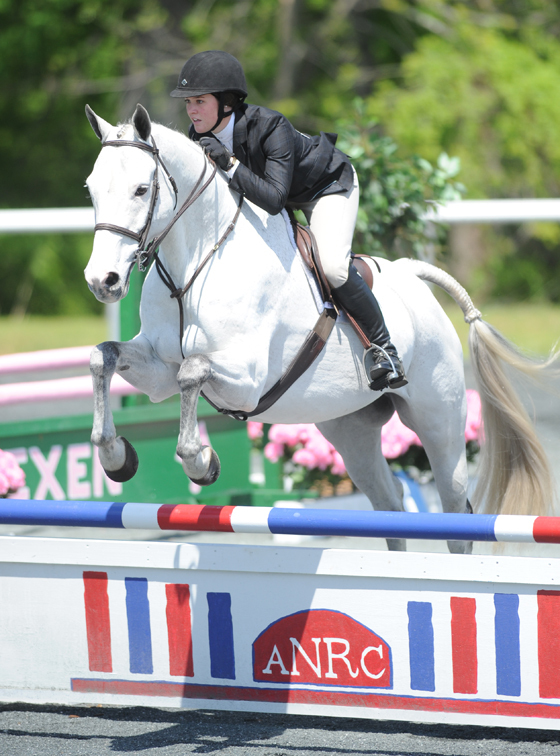 SCAD is hosting the 2011 ANRC championships, and they are looking forward to giving their fellow competitors a little southern hospitality. 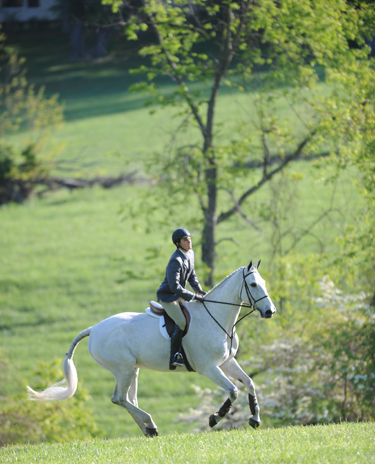 “We’re an art and design school so we’re hoping to get the whole school involved and make something special out of it,” said Bonham.